If you own your home we have a few questions for you. Are you interested in improving the terms of your loan? Do you need cash for improvements or debt consolidation? Whether it is your primary residence, second home, or an investment property, you’ve come to the right place. We service clients throughout the States of California and Oregon. 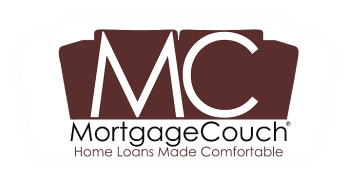 Headquartered in Ventura, CA, MortgageCouch is excited to be expanding north to Astoria, OR!